Description. Let's see... oh, here's a good one! Silithus! So, apparently the Cenarion Circle needs assistance with an insect infestation of some sort.... Once the siege of Lordaeron has concluded, you will be flown back to Orgrimmar or Stormwind where speaking to that same quest-giver will initiate a pop-up with the quest (110) A Dying World. 28/11/2017 · Just a quick look at how huge this weapon is. You can only see this after completing the raid.... Comment by Bursi First quest might only pop up after killing Argus once on that account. Relog should help, if it does not show up for you or close your client completely, if you have done step 9 and The Speaker's Call does not trigger (as described here). 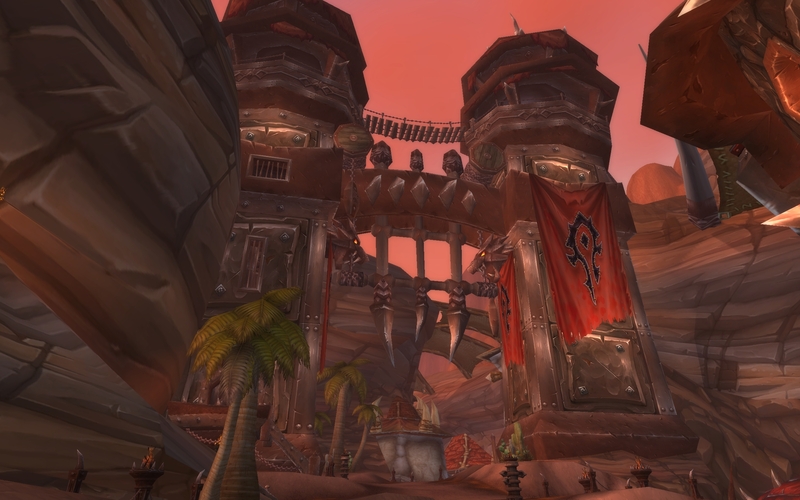 Temple of Ahn'Qiraj is a 40-man raid dungeon located in southern Silithus. 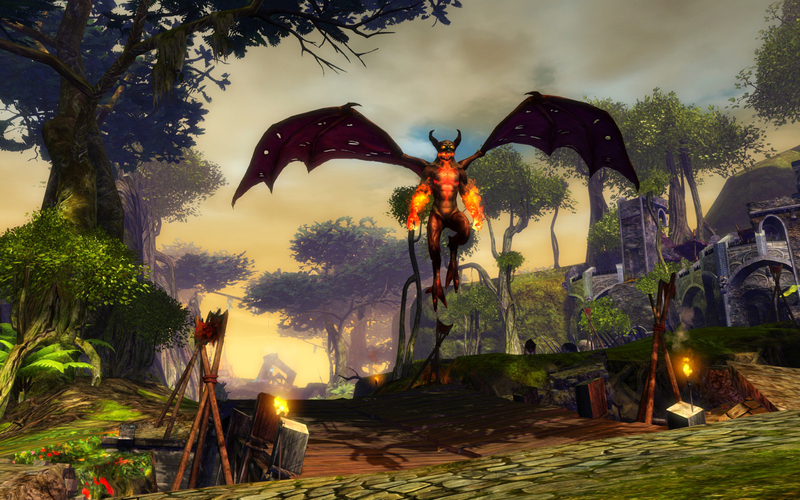 It was released with patch 1.9 during a massive server-dependent event called the Gates of Ahn'Qiraj . 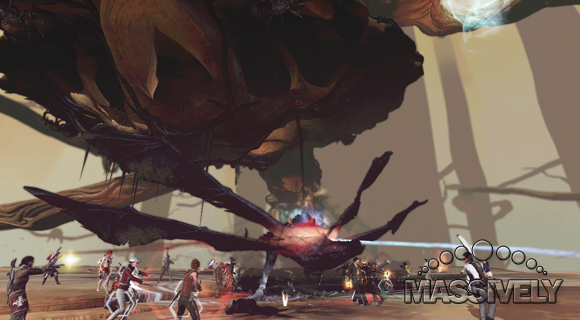 Players access this instance via the Gates of Ahn'Qiraj , an area before the instances with portals to both Ruins of Ahn'Qiraj and Temple of Ahn'Qiraj. how to start silithus quest after raid Silithus will have a new storyline for level 110 players. You will get a quest directly when you log on that tells you to head to your capital city for more information. 27/06/2012 · 54 is the minimum level to start questing in Silithus. It is unfortunate, the last few zones in southern Kalimdor just don't provide quite enough exp to get you to the end. If you start Tanaris at the min level you won't be high enough for Un'Goro after you complete it, and if you start Un'Goro at the min level you won't get high enough for Silithus. Comment by Bursi First quest might only pop up after killing Argus once on that account. Relog should help, if it does not show up for you or close your client completely, if you have done step 9 and The Speaker's Call does not trigger (as described here). Once the siege of Lordaeron has concluded, you will be flown back to Orgrimmar or Stormwind where speaking to that same quest-giver will initiate a pop-up with the quest (110) A Dying World.